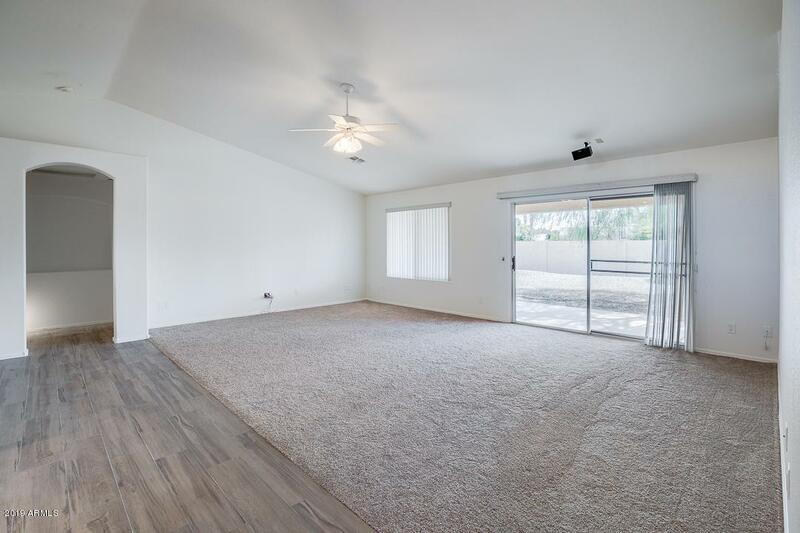 Remodeled in 2019 with tile wood plank floors, new carpet, light fixtures, hardware & fresh paint. Master bath remodeled with new tile shower, updated mirrors, closet doors, lights & faucets. 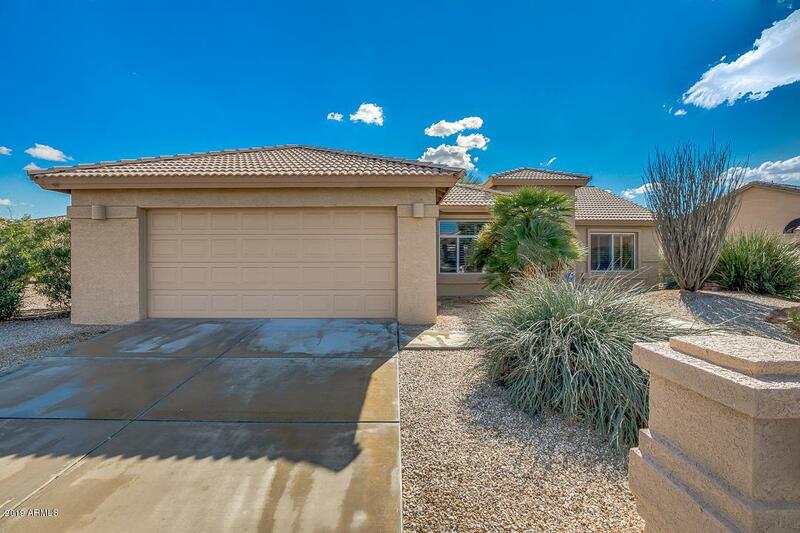 Very popular, Palmera, floor plan with split bedrooms and living area in between. 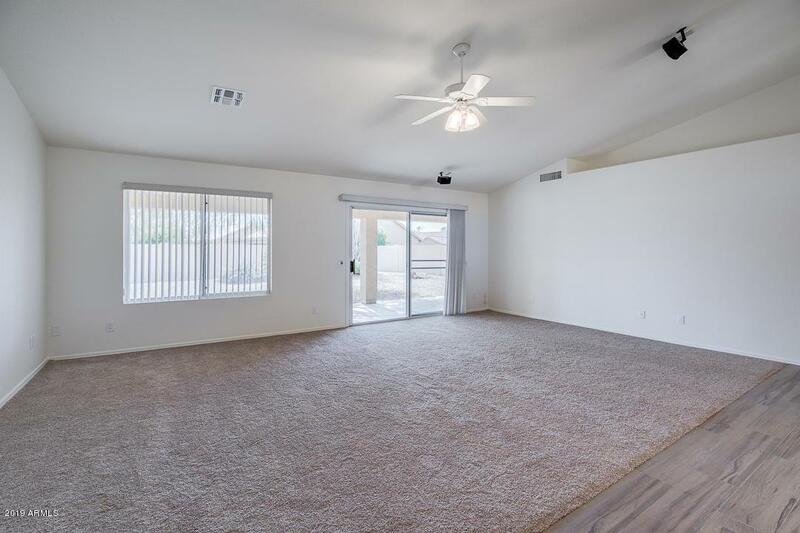 Spacious kitchen is open to the huge family room that overlooks the back patio. Relax and enjoy the the beautiful AZ weather on the full length covered patio. 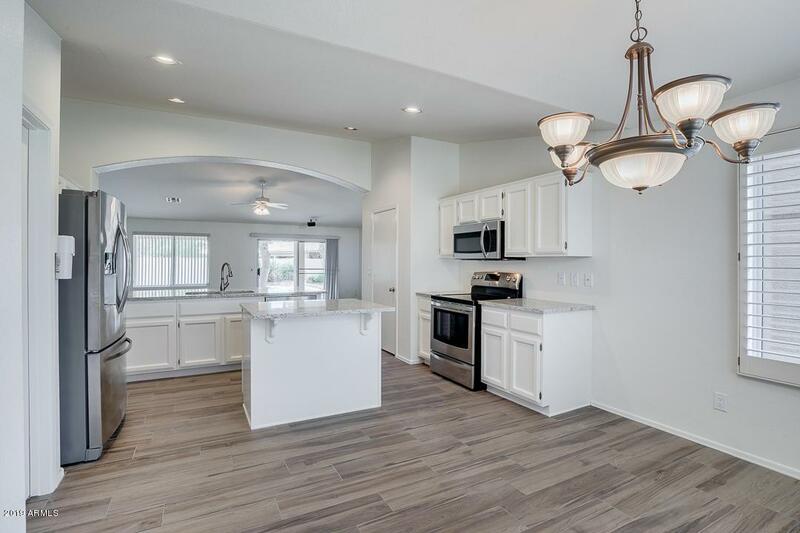 Sun Lakes / Oakwood offers resort living with golf course, tennis and pickle ball courts, pools, spa, fitness center, restaurants, entertainment and so much more! Enjoy the walking path that meanders through the neighborhood right outside your back door. Close to restaurants, entertainment, and all major freeways and airports! Cap Imprv Impact Fee 2075.